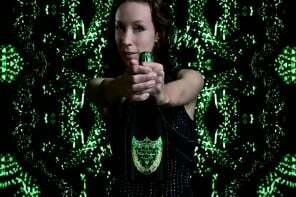 Last year, the Dom Perignon 2004 vintage had a ‘Metamorphisis’ inspired artistic bottle created by designer Iris van Herpen. 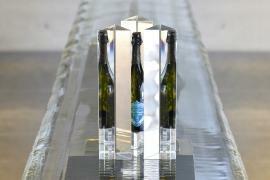 We wonder if the winemakers will take on the similar approach this year. 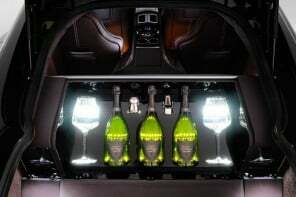 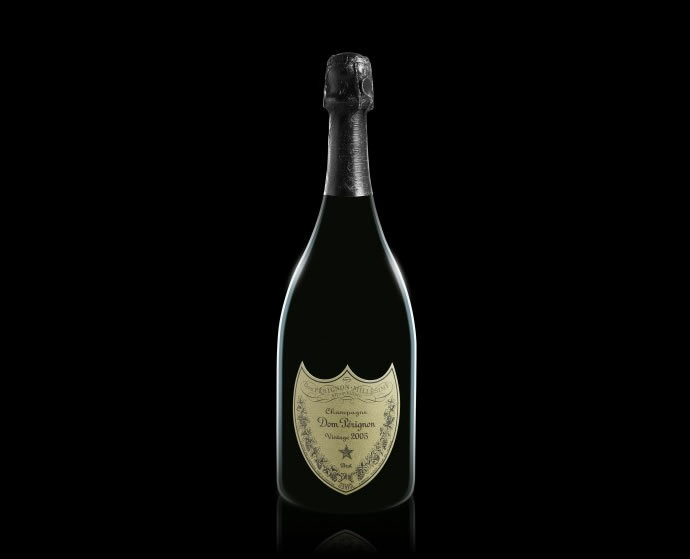 Last year also saw the opening of the first Dom Perignon Bar in Canada’s Ritz-Carlton Montreal. 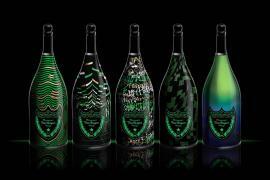 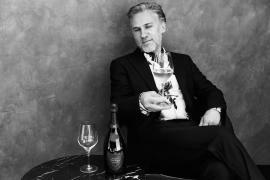 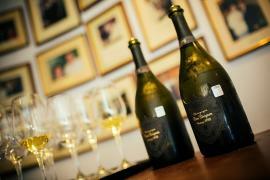 The Dom Perignon Vintage 2005 will retail for around $200 or £130 per bottle. 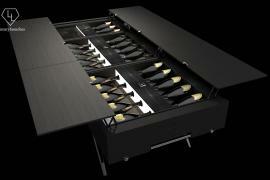 Previous articleJohn Nollet’s custom Louis Vuitton trunk is home to his entire salon!